AJM was established in 1978 and the ultimate aim is to service the opportunities generated by Malaysia's rapid development, as the nation shifted its focus towards greater industrialisation in the 1980s. AJM pioneered the concept of offering architecture and urban planning on a corporate scale. Over the years, AJM has built up a proven track record in architectural, town planning, urban design, landscaping and interior design projects in Malaysia, Singapore, Philippines, Vietnam, China, Pakistan, Saudi Arabia and other countries. 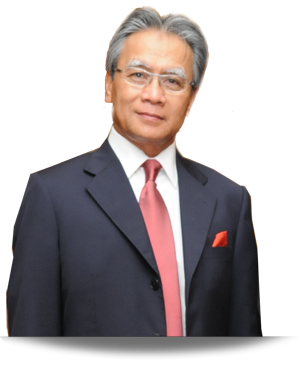 The firm has also undertaken a wide range of urban development studies such as the Master Plans for key cities in Malaysia, including Kuala Lumpur and Putrajaya and was primarily responsible for the planning of the satellite township of Subang Jaya in the 1980s. Under the stewardship of Tan Sri Dato' Sri Ar. Hj Esa Hj Mohamed, AJM today is a multi-disciplinary firm offering integrated planning, architectural and project management services to discerning clients throughout the world.